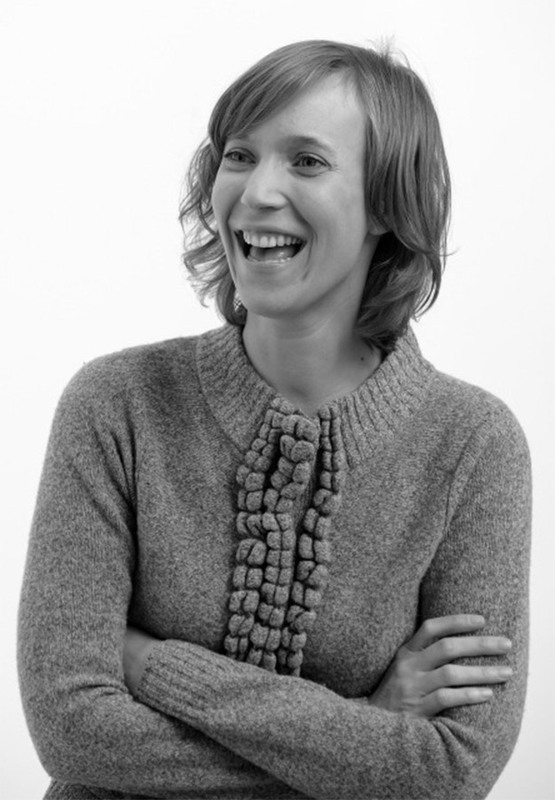 Julia Hoffmann is the Global Creative Director for Etsy. Based in Berlin, Germany, she oversees the visual brand internationally across all consumer touch-points. Prior to this, Julia served as the Creative Director of the Museum of Modern Art in New York City. In her role as head of the Advertising and Graphic Design Department she oversaw the brand identity and design for exhibition graphics, advertising, signage, and collateral projects for all of MoMA’s exhibitions and programs. Julia has also held senior roles at Pentagram (Senior Designer) and Crispin Porter Bogusky (Art Director). Born in Frankfurt, Germany, Julia earned her BFA from New York’s School of Visual Arts, where she was also a faculty member.